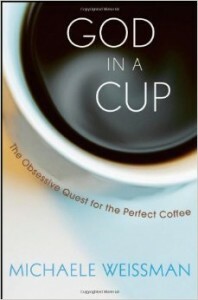 Watch author Michaele Weissman’s visit to Google’s Santa Monica, CA office to discuss her book God in a Cup: The Obsessive Quest for the Perfect Coffee. Can a cup of coffee reveal the face of God? Can it become the holy grail of modern-day knights errant who brave hardship and peril in a relentless quest for perfection? Can it change the world? These questions are not rhetorical. When highly prized coffee beans sell at auction for $50, $100, or $150 a pound wholesale (and potentially twice that at retail), anything can happen. 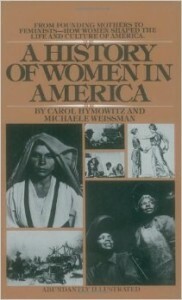 From colonial to modern-day times this narrative history, incorporating first-person accounts, traces the development of women’s roles in America. Against the backdrop of major historical events and movements, the authors examine the issues that changed the roles and lives of women in our society. 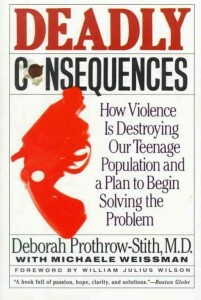 With an important introduction by C. Everett Koop and passionate endorsements from Senator Edward M. Kennedy and public officials from every major city in the U.S., this authoritative and timely guide calls for the diagnosis and treatment of urban violence as a public health crisis.